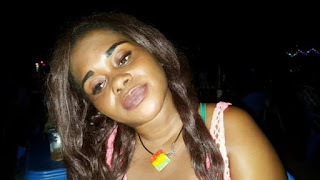 Junkatown series actress Mansa Mensah popularly known as Ajara Mapouka has died Dawuroo.com gathered. Mensah played a key role in the hilarious Junkatown comedy series which originates from Secondi Takoradi. Mapouka is loud and lively and her sudden death is tough to swallow.—She will surely be missed.